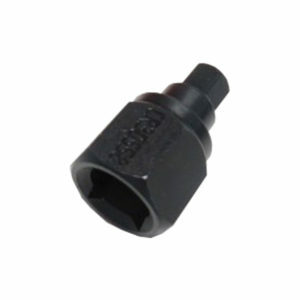 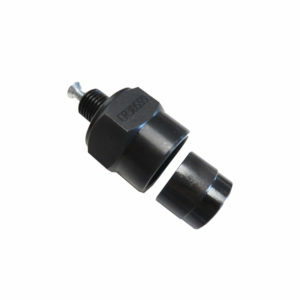 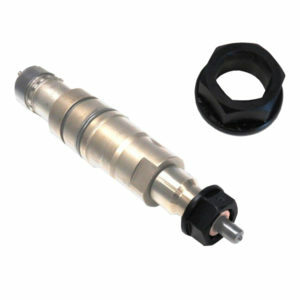 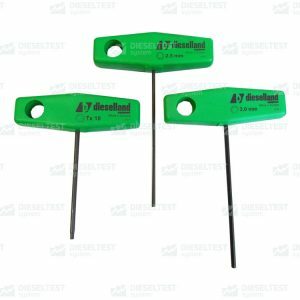 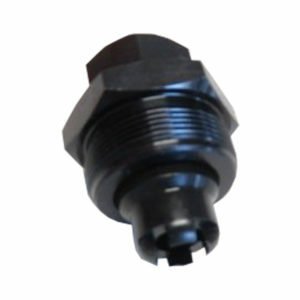 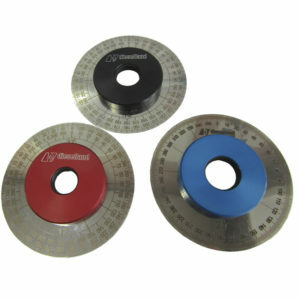 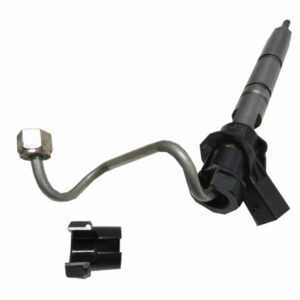 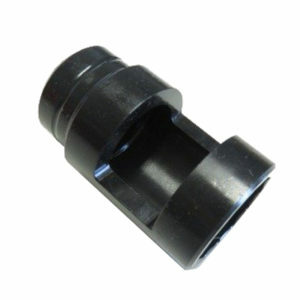 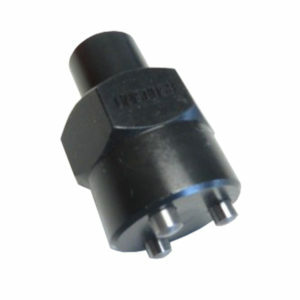 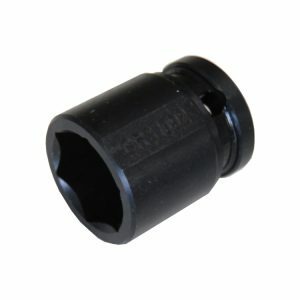 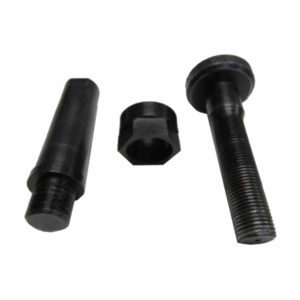 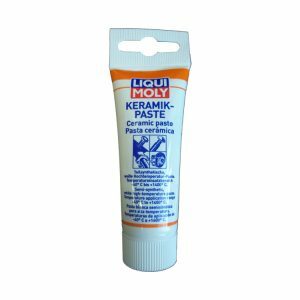 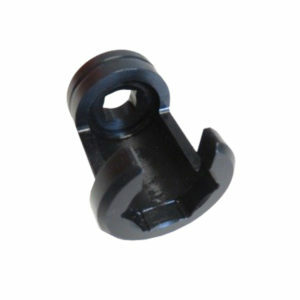 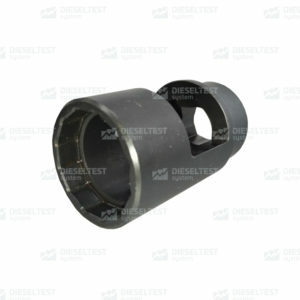 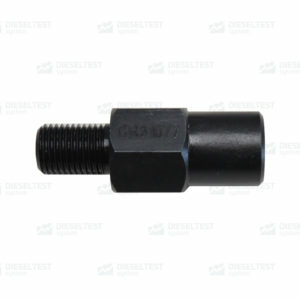 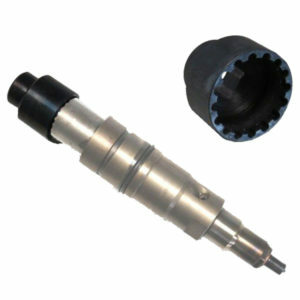 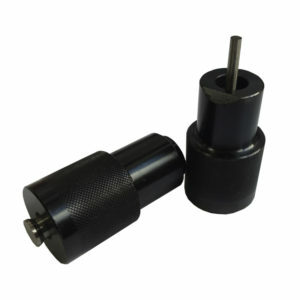 Adapter-key for convenient and safe dismantling of the piezo tube. 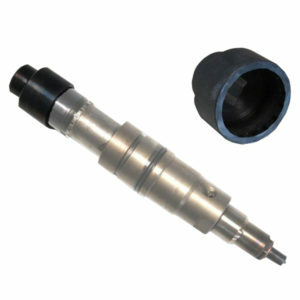 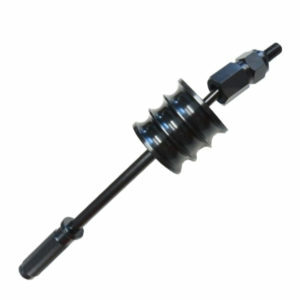 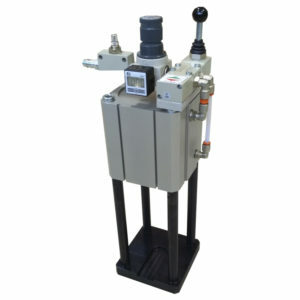 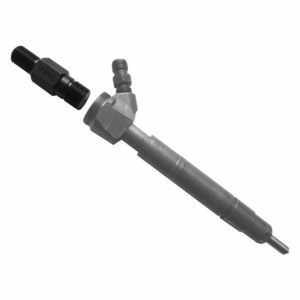 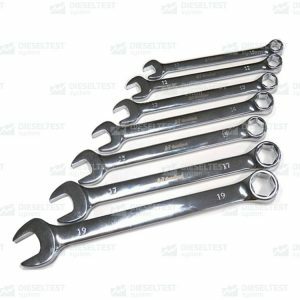 Device for dismantling thecBOSCH injector from the engine. 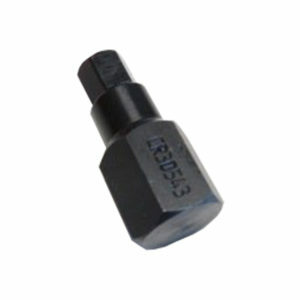 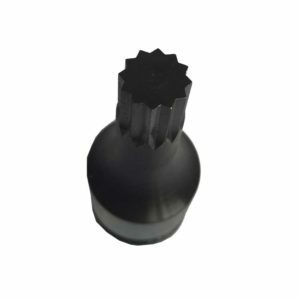 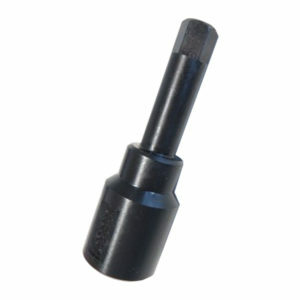 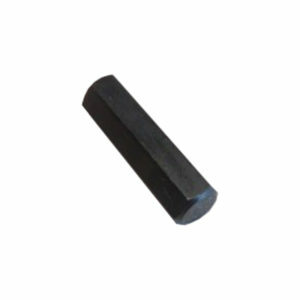 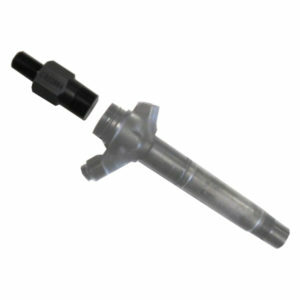 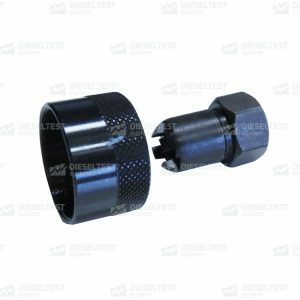 The key for mounting / dismounting the SIEMENS nozzle multiplier nut.